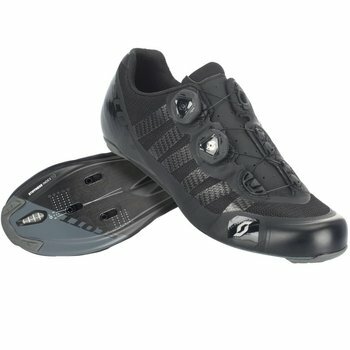 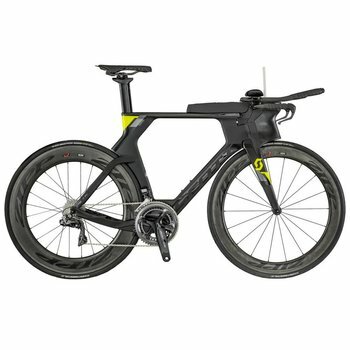 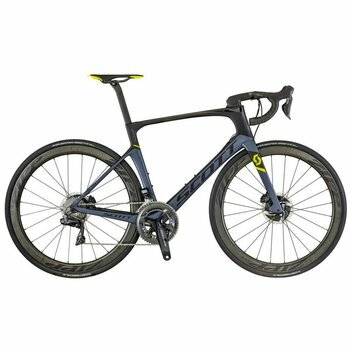 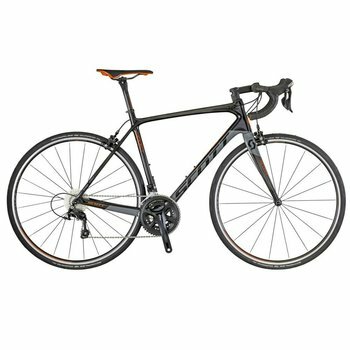 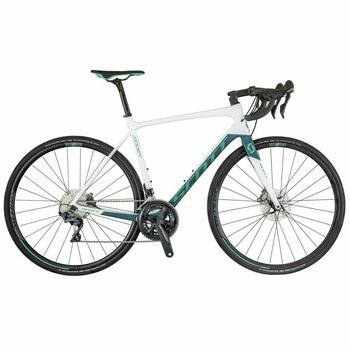 Performance orientated road, endurance and triathlon bikes - Shop SCOTT Bikes Now! 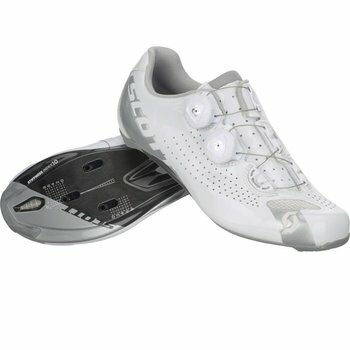 - Nytro is a Authorized Online U.S. Plasma dealer.